LED area light fixtures are available with different light distributions so you can use the one that will best light what you need illuminated. Some light distributions are more narrow, while others are very wide. 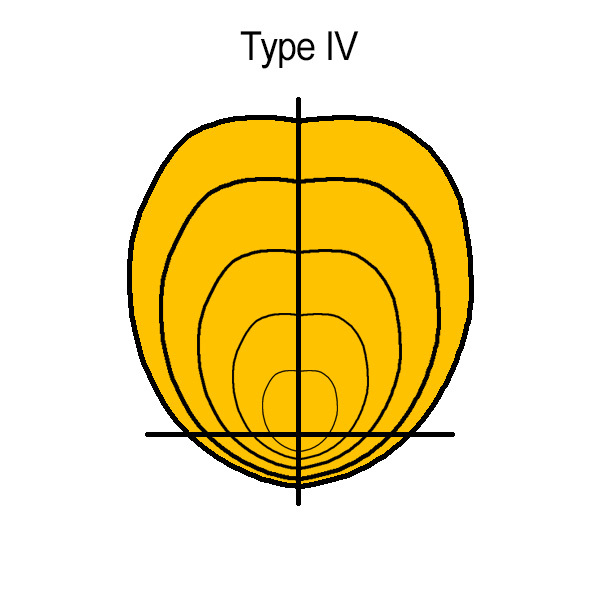 While there are five total types of light distributions, LED area lights typically come in one of four. Type I: A two-way lateral light distribution designed for walkways, sidewalks, and other narrow applications. Typically installed in the center of the pathway to be lit. 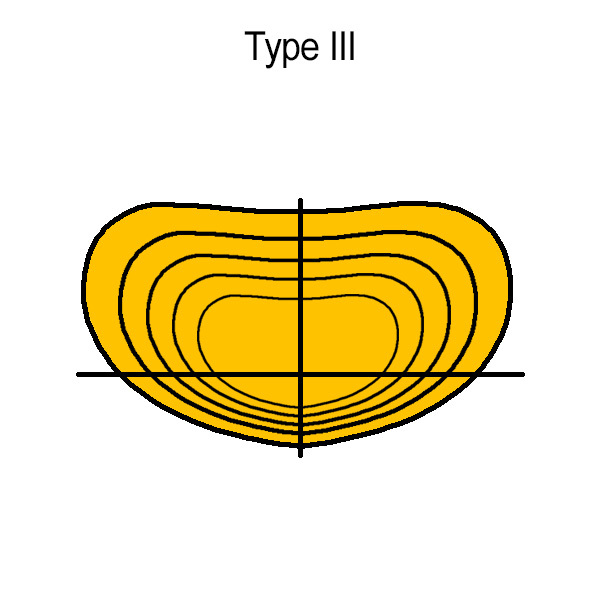 Type II: A distribution with a lateral width of 25 degrees. Typically installed on the side of smaller side streets, jogging paths, or entrance roadways. 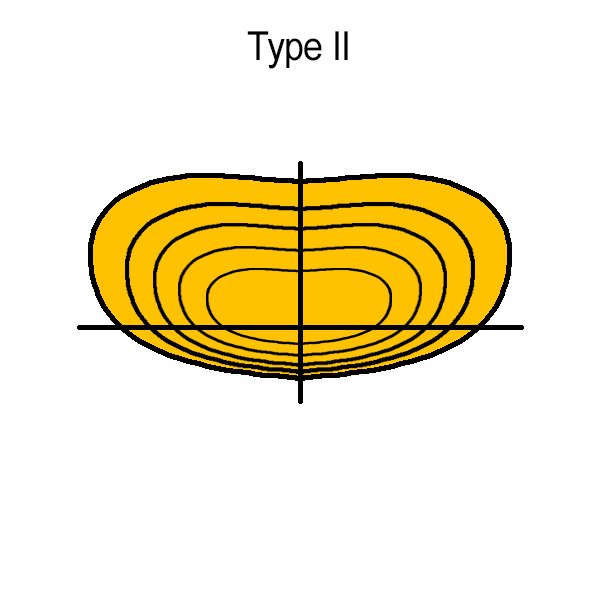 Type III: Similar to type II with light projecting out further at 40 degrees. Designed for general parking areas and roadways. 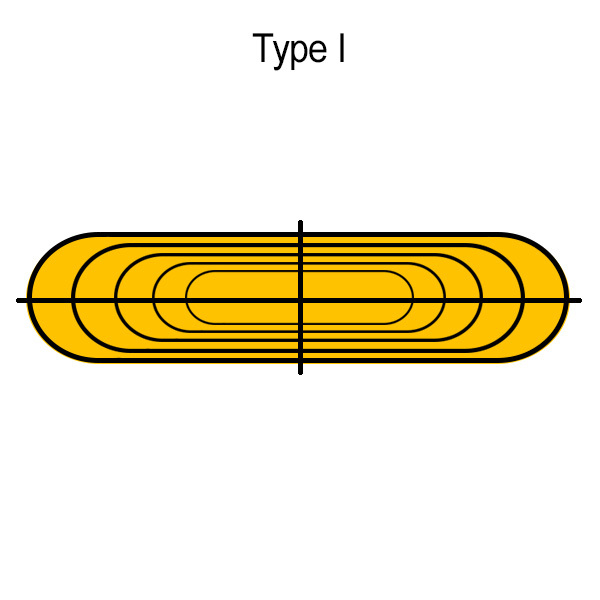 Type IV: A distribution with a lateral width between 90 and 270 degrees. Designed for installation on the sides of buildings, the perimeter of parking areas, and side-of-road lighting. 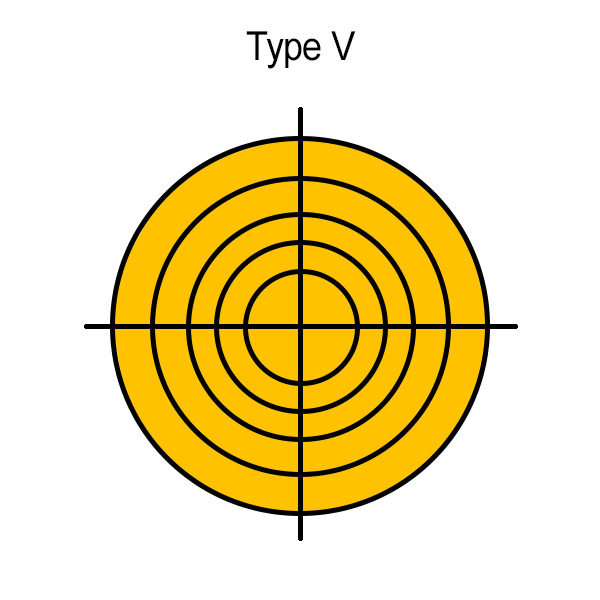 Type V: A circular distribution with the same light intensity at all angles. Meant for large open areas where evenly distributed light is needed, such as intersections and large parking lots.